2. 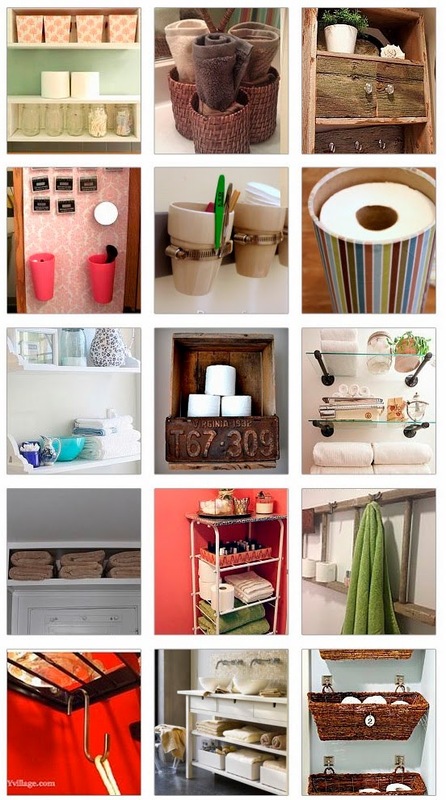 5 Super Space-Saving Bathroom Storage Ideas – floating shelves, built-in cabinets, vertical cabinets, medical cabinet enlargement, bathroom ledge. 5. Old Table Leaves Turned Bathroom Storage!